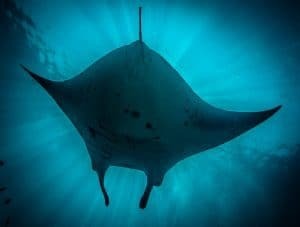 The chance for manta rays, hammerheads, and so much underwater life! 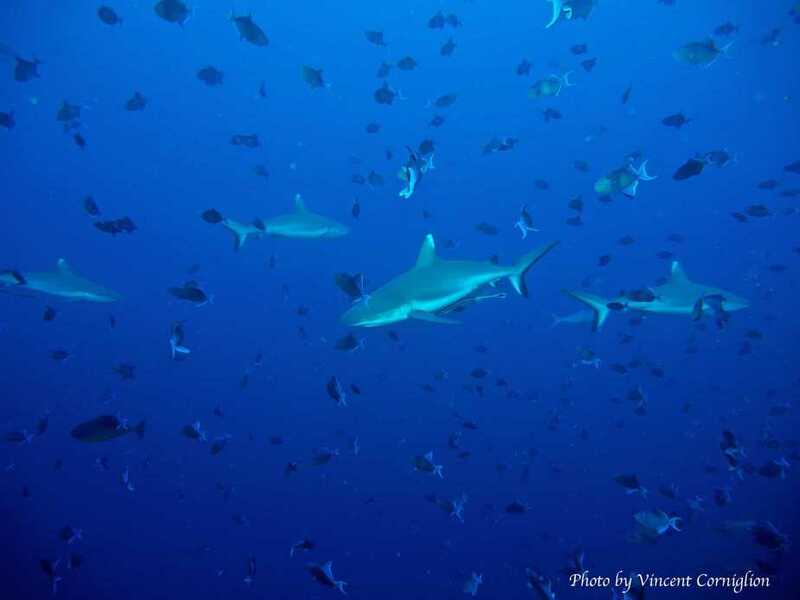 Expansive atolls, endless dive options, bountiful marine life, and we have the best of it all! 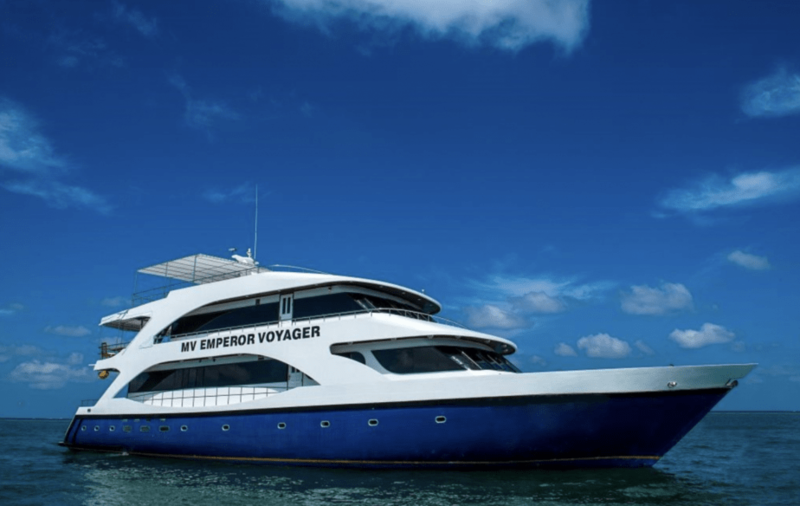 Wildfire Expeditions has partnered with Emperor Liveaboard to offer you the best diving around Maldives in an amazing package. Join the MV Voyager and Atoll for a more personal experience. 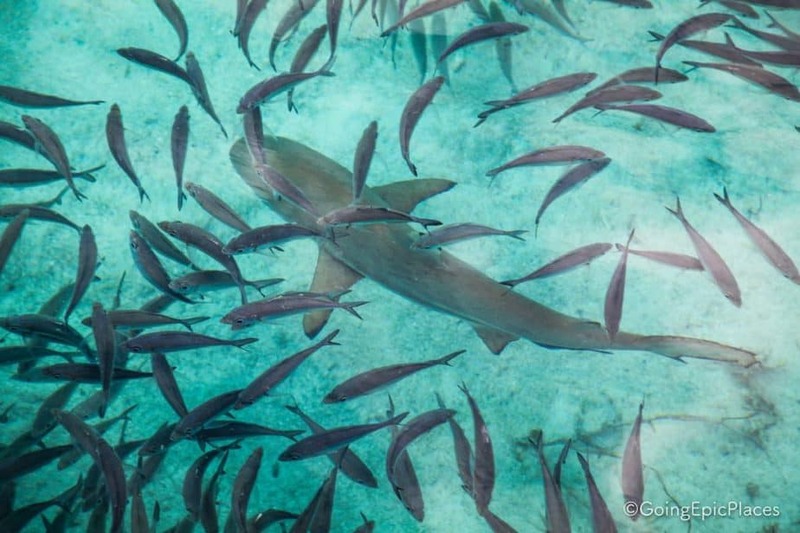 Your 8-day itinerary is arranged so the dives are uncrowded and pleasant. 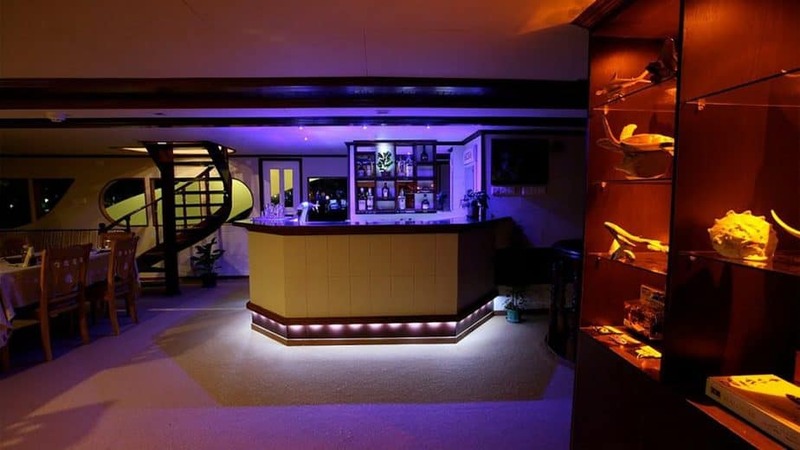 Spend your down time lounging on the sun deck, watching a film on the 38” home theatre system, or having a swim! Other services which are not listed. WEAR Boardies, bikinis, and wetsuits! You don’t need a minimum number of dives but you should be comfortable with drift dives, as currents can be unpredictable and strong. If you are an Open Water Diver, some dives are below 18m therefore we recommend having advanced experience or taking your PADI Advanced Open Water course on board to maximise your enjoyment from the trip. Inexperienced and beginner divers may find some dives challenging and may be asked by the Cruise Director to skip dives that are not suitable for their diving experience. All diving is made from dhonis to give precise entry and exit points. 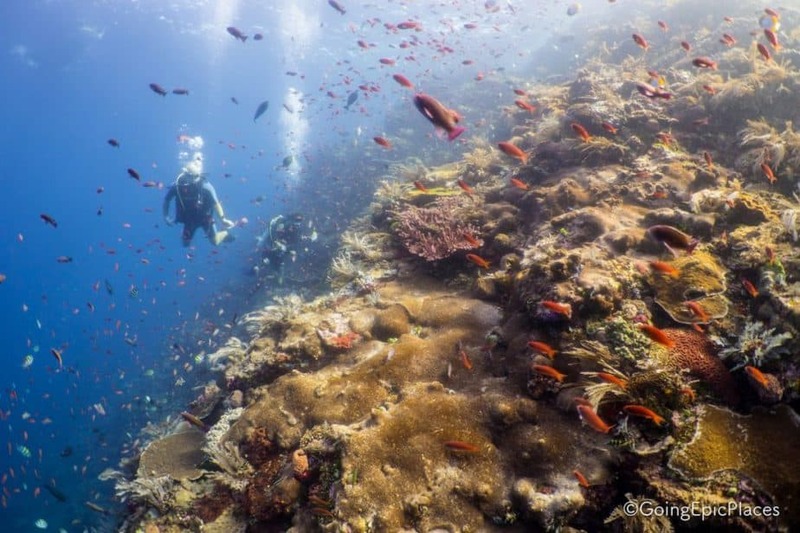 You’ve dreamed about diving Maldives, and here’s your chance! A magical destination filled with underwater amazement and endless vistas across the sea. 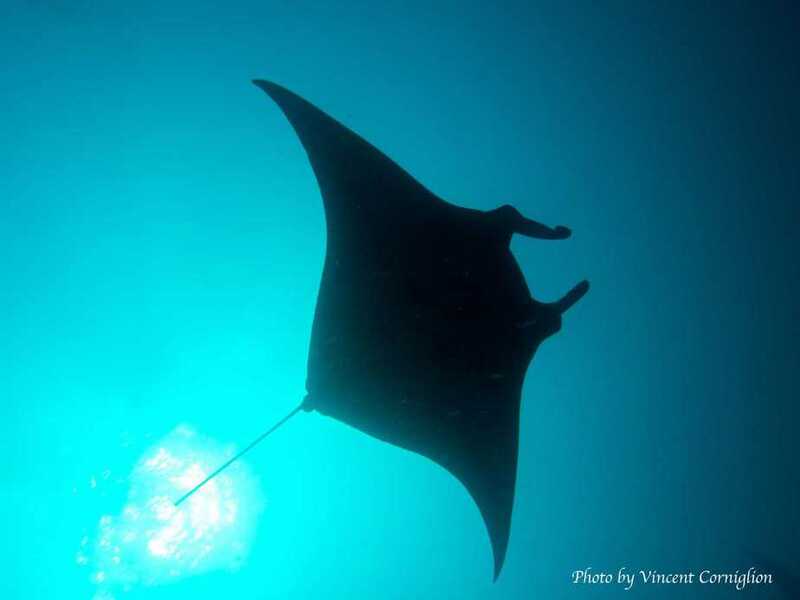 Dive with manta rays gliding by in the morning, see the grey reef sharks patrolling the reef in the afternoon, and watch the sun setting across an endless sea in the evening. Eight days of pristine reefs, occasional currents, megafauna and macro life…all from the luxury of a spacious live aboard! 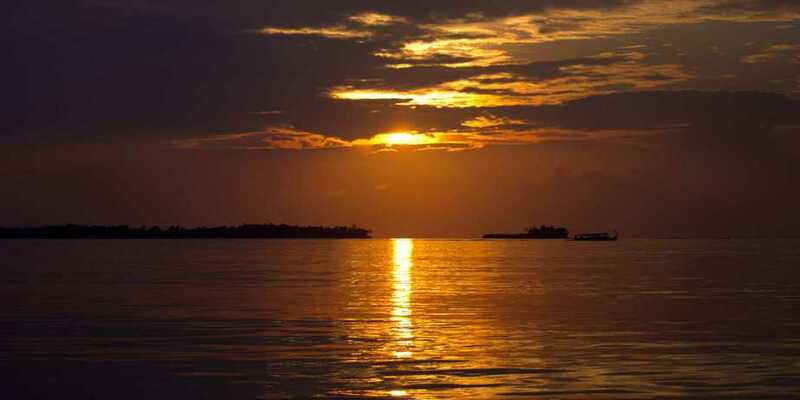 Choose from two amazing themes for your Maldives experience. Pelagic Magic begins in Male and covers areas of North and South Ari Atolls to find Manta Rays at multiple sites, Grey Reef Sharks patrolling the pinnacles, Maya Thila coming to life at night, and chances to snorkel with Whale Sharks! 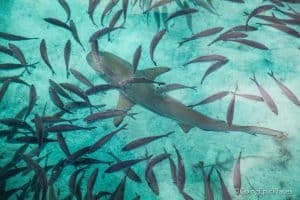 Best of Maldives takes you to the most famous dive sites in Maldives, with a variety of shark and manta dives as well as reef dives with the abundant fish and macro life, including a night dive with Nurse Sharks! 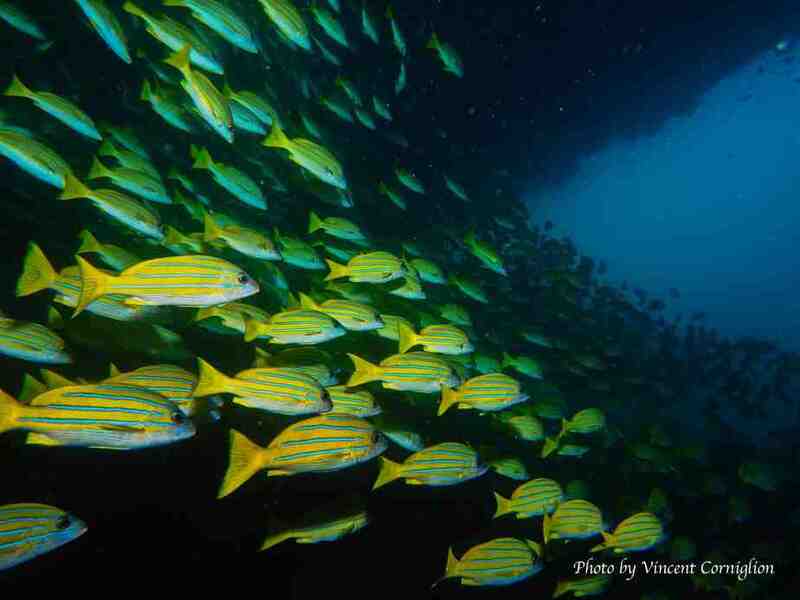 The dive sites are accessed directly from the LOB or by dive tender. 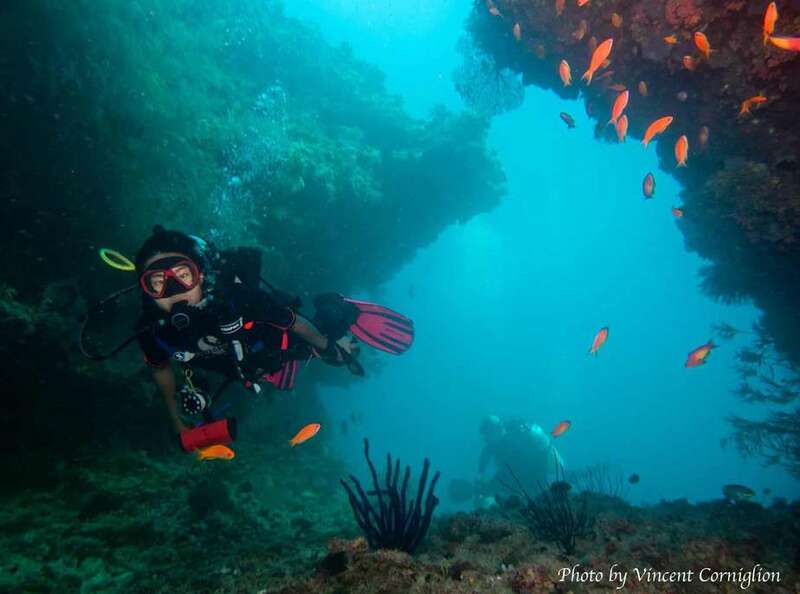 Dives are led by experienced guides, with a maximum of 5 divers to each guide for maximum safety and enjoyment. Fantastic and varied meals keep you energized for the 17-18 dives over 8 days. 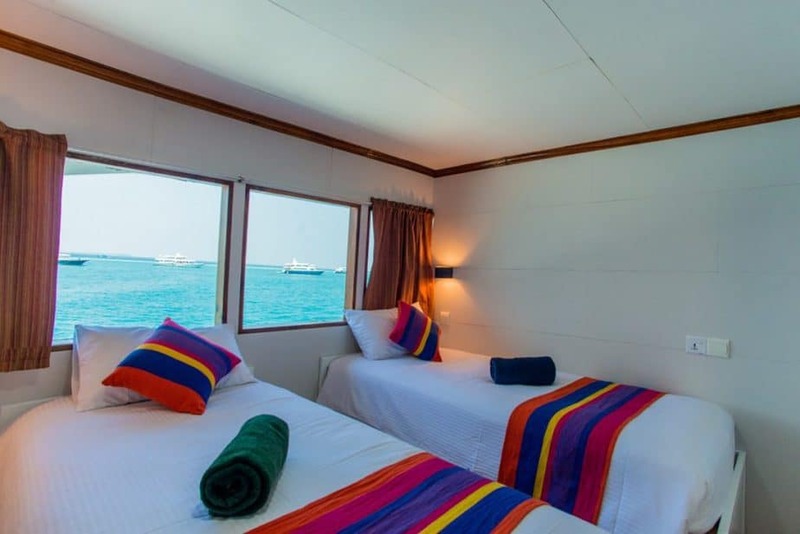 Arrive in Male before 4:00pm for your pickup and transfer to spend the first night on the boat! A beautiful sail back to the mainland. 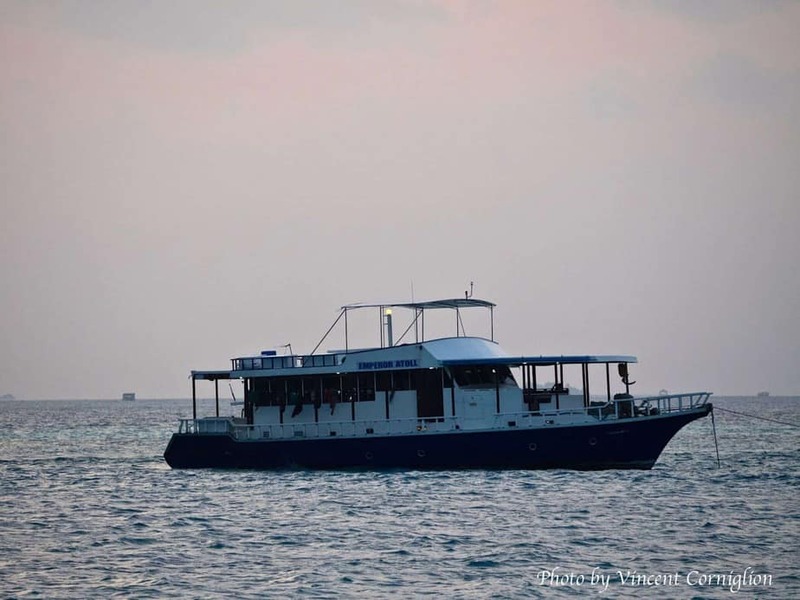 A tour of Male can be arranged for all who are interested – just inquire on the boat! 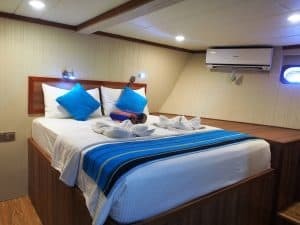 You will spend one final night on the boat on your way back to Male. You will be transferred to Male airport for departure by 9:30am, so please plan departing flights no earlier than 12:00 Noon. 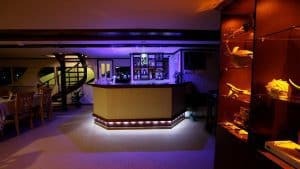 All Photos and Videos are courtesy of Emperor Liveaboards. No refund if cancelled <9 weeks prior to departure.